So I wasn't really sure what I should write. I mean I know how I managed my M.E. & how it impacted on my holiday but every person is effected by their chronic illness differently & every person's holiday is different. But I guess I'm not really trying to write the definitive guide on how to cope with M.E. & holidays. I'm just writing my stuff & the things I learnt etc. Planning: Planning things is a really important part if how I manage my illness. 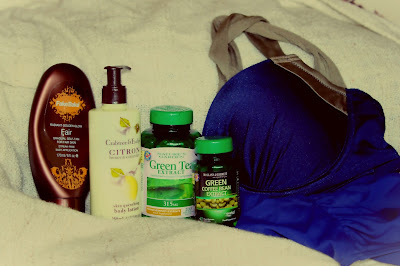 With my holiday it was a really important part of me being confident enough to go. I had planned in rest breaks & activities & routes, the works. I sorted out all kinds of things as much as a month in advance, letting people know that the amount of activity I had planned was the maximum I was doing & I would probably not manage to take part in all of it etc. 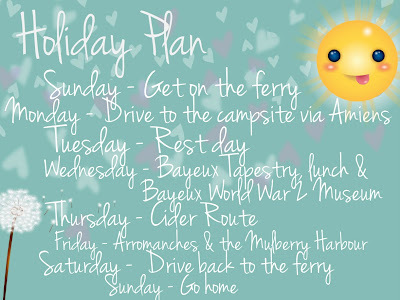 Honestly I wouldn't say that you need to plan as far in advance as I did, I was just excited for my holiday & I wanted to be certain I would be able to cope, this was my first foreign family holiday in a really long time & my first 'proper holiday' since I got sick. One last thing: You can plan as much as you like but remember to still be flexible. When I went on holiday I wanted to go to Bayeux - see the Bayeux Tapestry, go to the War Museum & have a look around...do some shopping. Anyway, we went to Bayeux & it turned out to be a crazy hilly, cobbled town with rubbish disabled accessibility so we just went to the Tapestry then went back to where we were staying, via a very spontaneous stop at a seaside town for lunch. Seriously I was navigating us back & I randomly saw the town on the map & it turned out to be one of the best places we went on the whole of the holiday. One last thing: If you have a wheelchair get it serviced. Seriously, it makes a big difference. 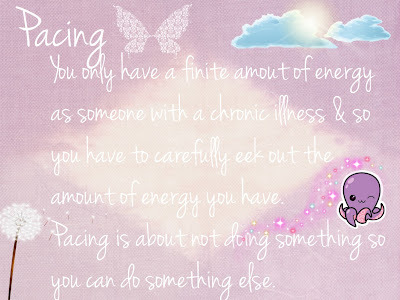 Pacing: Pacing is one of the only things that I was ever told about by the M.E./CFS unit that was useful. Honestly it's kind of common sense; if you are tired, rest. Honestly though it's not quite as easy as that because it's about knowing what you can cope with & knowing when to stop, & even worse, it's about knowing when you have to not do something you want to do so that you can do something else later. So, I didn't go out with my family when they went round the 'cider route', which is this big thing in Normandy. They make loads of cider & calvados...apple whiskey I guess...in this part of Normandy & my brother loves both so I'd planned a day out going round the cider route which apparently goes through loads of beautiful, unspoiled France countryside & non-touristy villages which I was excited to see. However I was really tired because my wheelchair was kind of broken, making going out painful & exhausting, so I didn't go & I still had a great time just relaxing in the sun & reading etc. One last thing: Remember that it is your holiday & it is your treat. Yes you don't want to miss out on doing anything you want to do but you also don't want to pay for it by crashing when you get back. Or even worse whilst you are still on holiday. I don't really have another point to make. Basically holiday with M.E. is about planning, prep-work & pacing. I had an amazing time on holiday & I managed really well. I only crashed for a day & a half which is some kind of a record for me. I crashed for longer than that after IMATs. P.S. Ha, another P ^^ If you are going on a family holiday like I did getting your family under control is an important part of being able to enjoy the holiday. 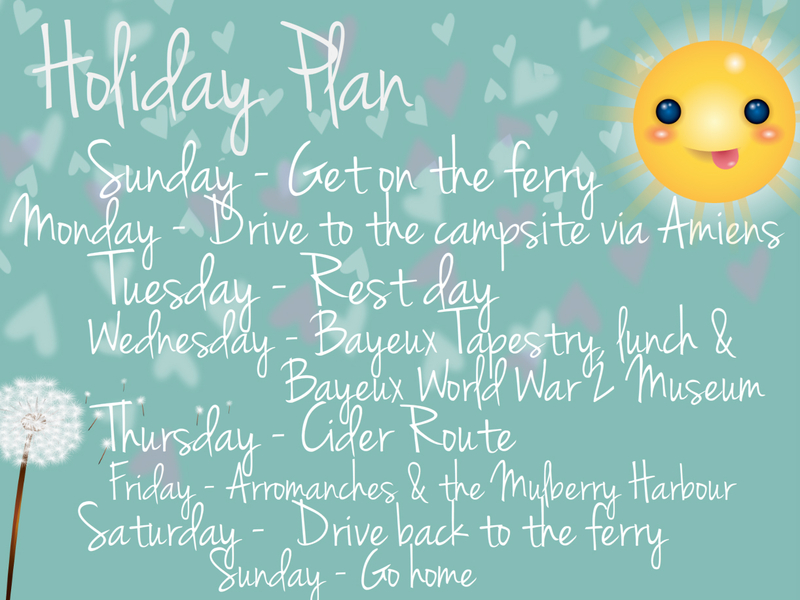 I found that planning & organising the holiday did that for me. Plus we didn't take my dad with us which really helped. Lay down the law: Let people know what you are going to be able to do right off the bat. Let them know that this is your holiday & you are going to do only what you are going to do - if they can't cope with that that's their problem. Don't go with people who will ruin it: My Grandma has been offering to take me on holiday to Dubai for a year (as a bribe to 'get better') & I haven't because a) that's not my idea of a holiday & b) because my Grandma would expect me to do stuff I couldn't & holidaying with her would make me really ill. Holidays are supposed to be relaxing & if it's not going to be, it is totally acceptable not to go. Plan the holiday: Generally speaking the rest of your family will be more than happy if you plan the 'itinerary', particularly if you are going with your parents who will probably already have enough on their plates. If you are planning the holiday, you have control over what's happening, when; giving you enough time to rest, making sure you really enjoy your holiday.